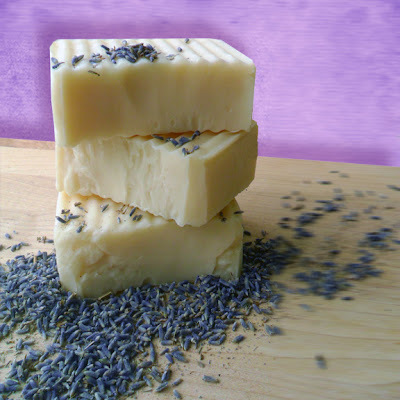 Gypsy Stash by Paula: Why Use Natural Soap? Before I started using handmade natural soap, I often wondered why my skin felt so itchy after a shower? I would simply dismiss it without giving it much thought and rub on lotion. Three years ago I noticed a rash on the back of my daughter Destiny’s legs, so I started to research about commercial soaps vs natural soaps. Ever since, I have been hard at work reading books, watching YouTube videos, researching and learning everything I possibly could about natural handmade soap. I started to soak up so much information about aromatherapy, exotic butters, nourishing oils and wonderful healing botanical ingredients found in nature. Shortly after finding out what is in most commercial soaps, I started making my own handmade soap. Our household quickly ditched our Ivory and Dove bars. Now, I feel so good knowing that when I hop out of the shower, my skin is super soft and moisturized. Best of all, Destiny’s rash is completely gone. Plus, I feel so pleased that I have deduced possible health risks to myself and my family from exposure to toxins like; parabens, sodium lauryl sulfates, phosphates, artificial colors, artificial fragrances, harsh chemicals, mineral oils or petroleum products. I know that I am not alone, many of you are looking for a more natural alternative in skincare. That’s why I have decided to make my own natural soap. I truly believe that when one decides to buy handmade natural soap which is commonly more expensive than cheap commercial soaps. This saying should ring true; “Cheapest is not always better.” In terms of one’s health we all deserve only the best and most natural ingredients. Commercial soaps are normally made in large factories (out of the USA) using the cheapest ingredients; such as synthetic detergents. Commercial soap making companies commonly remove the glycerin to be used in higher end lotions and pricey cremes. 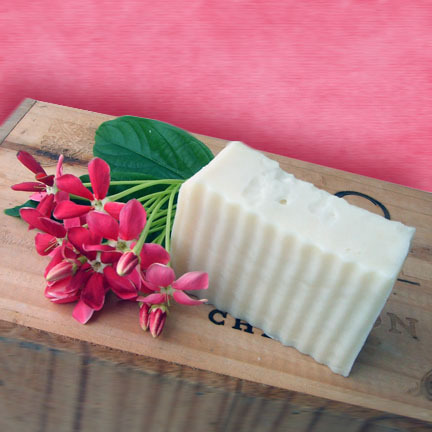 Glycerin is a natural by product of the soap making process and is considered a “super moisturizer”; with my natural handmade soaps, the glycerin remains intact. 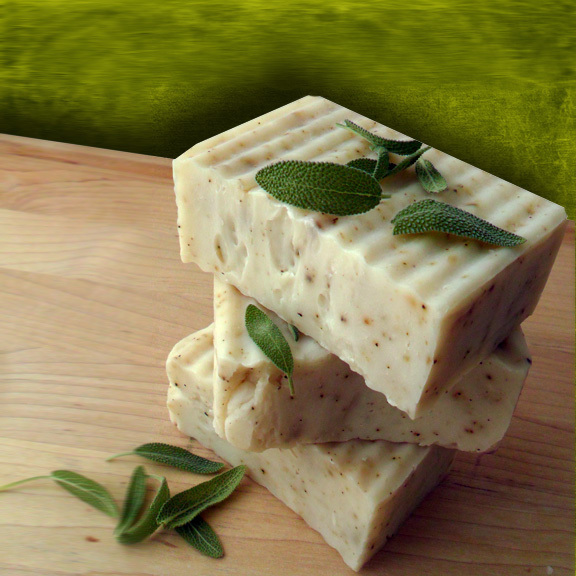 My passion for high quality handmade soap lead me to start Natural Garden Soaps. My soaps are 100% natural made up only of natural ingredients, such as olive oil, coconut oil, palm oil, beeswax, organic oatmeal, honey, exotic butters, organic garden herbs, Vitamin E, and essential oils. Essential oils are natural because they are extracted from plants and flowers, as opposed to article fragrances which are synthetically made by man. I love the smell of essential oils. I find the aroma of essential oils to be light and not heavy like article fragrances. Woo-zers! The aromatherapy benefits from the essential oils in my handmade soaps are truly amazing. I love it! My goal is to share my handmade soap and knowledge with others. Thanks for listening to my soap rambling and yes I could go on, and on, and on. Trust me! If you like these natural living tips and want to see more, please consider becoming a follower. You can subscribe using the Google Friend Connect widget, Linky Followers widget, or signing up via email. :) If you are already a follower of my blog, Thanks. You are the BEST. I am so happy to have found your blog. Soap making is something I tried several years ago and didn't work out. I had combined lavender and lemon grass, you would have thought those two would be great together, but I ended up throwing the whole thing out after it set up. Smelled so bad. Anyway, have been wanting to try again and you just gave me the boost I needed.